Showing recent results 1441 - 1455 of 4358 products found. 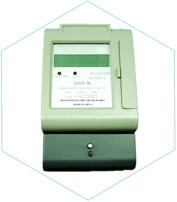 SBS introduced the first digital battery hydrometer to the U.S. stationary battery market back in 1988. 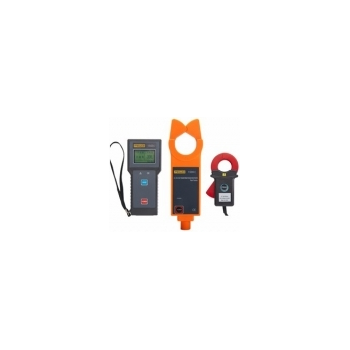 For the past 25 years, SBS has sold and serviced thousands of hydrometers and continues to provide the newest technologies in battery maintenance equipment today.Hydrometers (density meters) measure the specific gravity of a battery’s electrolyte. 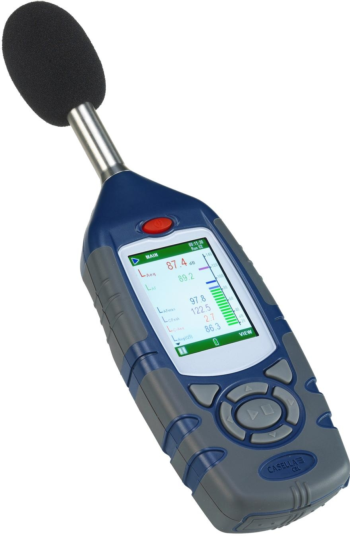 Based on the specific gravity, the user can determine the state of charge of the battery. 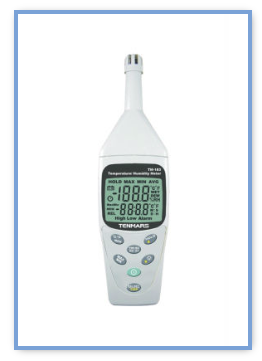 Retaining these hydrometer readings and data over time is recommended by IEEE as part of any Battery Maintenance Program. 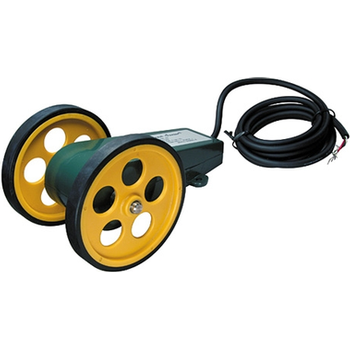 The CVT Range Extender is an accessory for the ELTEL TRM-100,TRM-150,TRM-200 and ATRM-200 Transformer Ratio Meters and designed to test high ratios of CVTs used on High Voltage Systems. Provides a 1:40 range extension. 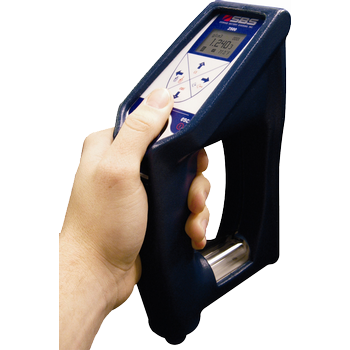 The OMM-6810B is a power and wavelength meter capable of simultaneously measuring the optical power and wavelength of a laser source. 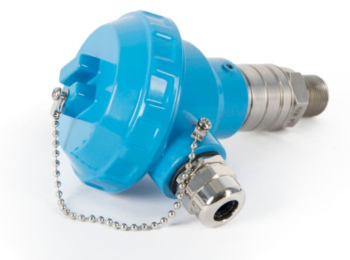 A wide variety of measurement heads cover wavelength ranges from 350 to 1650 nm for power ranges of up to +40dBm or 10W. 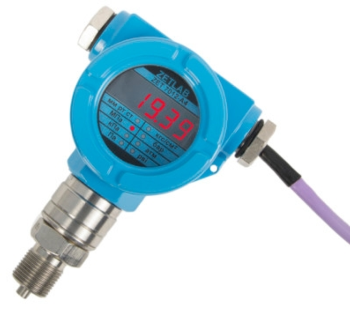 Digital pressure meter ZET 7012-A in BP4-1 casing is used for fast and simple absolute pressure measurements and measured values data transfer in digital format via RS-485 or 4-20 mA interface. 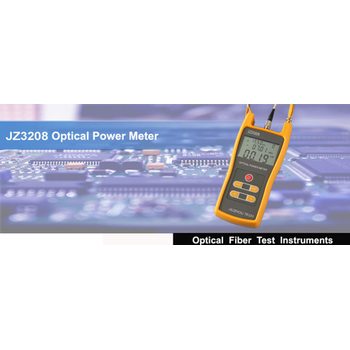 Single phase static watt-hour meter is designed for measurement of electric energy flowing in one or two directions in households and at commercial customers in single phase 2 wire networks. HR2 - Alpha Lab, Inc. 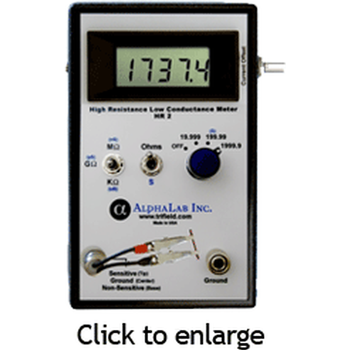 The Model HR2 meter measures resistance in nine ranges from 1 ohm to 1.9999 Tera ohms (1.9999x1012 ohms), and conductance in a single range of 0.00 to 199.99 pS (pico siemens, or pico mhos), all at low voltage of < 2 volts across the sample. Basic accuracy is +/- 2% of reading +/- 1 count. 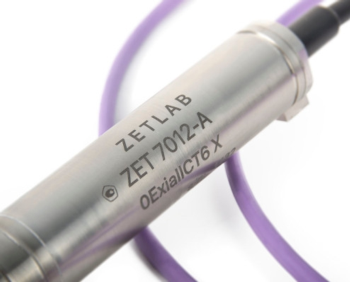 For resistance higher than 1.9999 Tera ohms, the conductance range can be used to measure conductance down to 0.01 pS (100 T ohms). 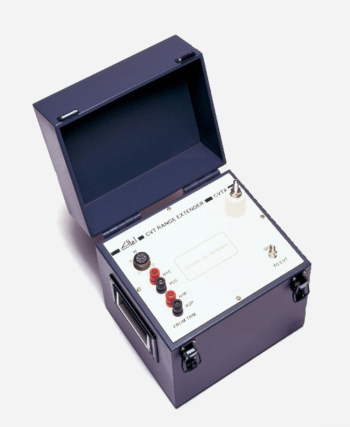 The meter has a conductance range because samples with simultaneously high resistance and high capacitance settle faster to their final value on conductance (usually under one second), than on resistance (several seconds), and conductance is also capable of detecting higher resistance than the resistance ranges can. Note that resistance in units of T ohms is the inverse of conductance in pS, so that the resistance can be calculated from the conductance. For example, 100 pS is 0.01 T ohm (10 G ohm), and the highest readable conductance of 199.99 pS is essentially 5 G ohms.